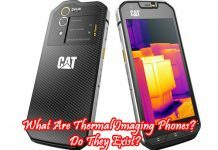 Many are not aware of the thermal imaging inspection. It plays an essential role in finding many defects in the home. It uses the advanced technology to detect the problems in the house which can’t be identified by other conventional inspection methods. It gives the information about the critical situation of the building and thus, the people can take steps to solve it. It is an essential one to consider as it meets the needs of clients. It helps to map the repairs and the improvements. Through the infra red camera, it can capture the defects and complete the thermal imaging inspection. Viewing the ceiling of home with your naked eye won’t help you to find out any of the problems. But it can be detected with the help of thermal imaging. The worthiness can be known with the following benefits they offer. 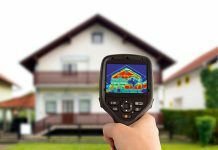 The thermal imaging cameras for home inspection uses the infrared camera which is used to measure and record the surface temperature of the materials. It is not an x-ray vision and won’t see through the walls. It helps to capture the images, which use a color scale to measure the temperature difference on the surfaces and detects the wavelength of the light emitted by the objects. It will help to detect the water problems regarding the water leakage, plumbing leaks and to look the hidden moisture in the basements, roofs, bathrooms, ceilings, doors, and windows. The compressor leaks in the air conditioner can be determined and the broken seals in the windows. The roof leaks which cause severe damages to the people can be identified. The energy loss in the shelter, which is caused by the wood-destroying insects, can be detected. The cameras of the thermal imaging technology are used to find the presence of the intruders. The structural damage such as water and moisture intrusion can be identified very easily at the foundation of the building. The flue leaks which produce the carbon monoxide poisoning to the home residents can be identified. The thermal imaging is used to find out the electrical problems such as loose connections in the electric panels, switches and in the outlets. The overheated electrical components and equipment can be detected. It plays a very good role in insulating the deficiencies in walls and in the ceilings. The thermal home inspection is used to find the air infiltration points in and around the home. It carries additional equipment with them such as infrared thermo meter and the moisture meter. It scans the equipment internally as well as externally to find out the problems. The circuit breakers and the oversized, undersized ones can be identified. The inspection can inspect the heat loss of the objects, malfunctioning or damaged heat systems. The defects in the physical systems can be detected. 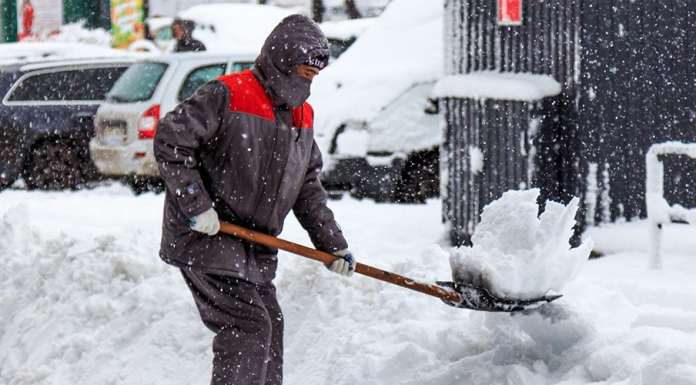 It can be used not only in the summer but also during the winter season. 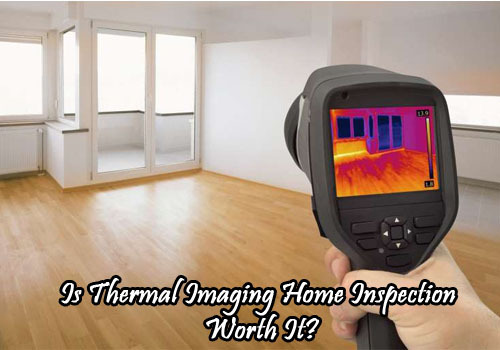 Thus, we believe that the above points were very useful to you in examining whether the thermal imaging home inspection is a worth one or not. You can save your home by inspecting with the thermal imaging. After detecting the problem, you should take the steps to solve it. 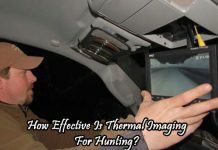 Previous articleHow Effective Is Thermal Imaging For Hunting?